You don’t have to live in a high-risk flood zone to be affected by a flood. Floods and flash floods can occur anywhere, even just an inch of water can cause damage to your property. 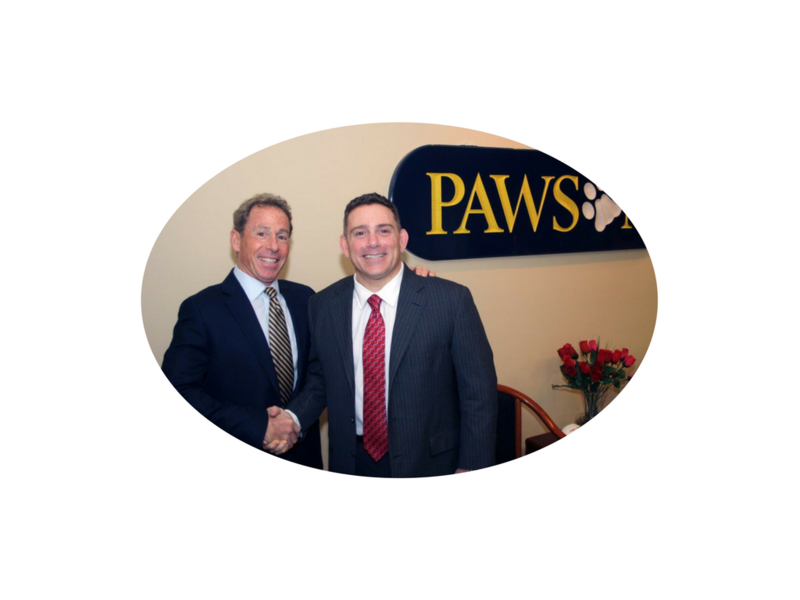 That being said, every home or business is at risk of flood, so work with a Pawson agent to cover your property from loss. According to FEMA, the average homeowners flood insurance premium is approximately $500 a year. 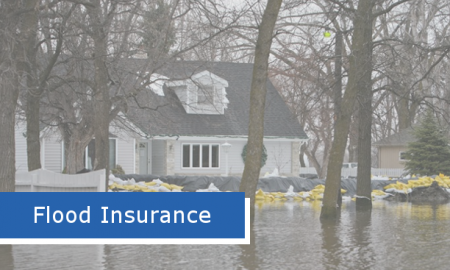 Premiums for flood insurance will vary depending on risk level for a flood loss, the amount of coverage chosen, the type of coverage needed, and the preferred deductible.